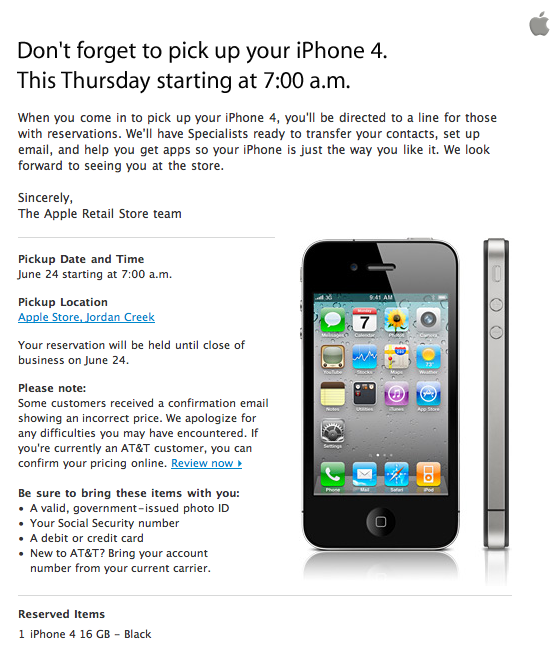 When you come in to pick up your iPhone 4, you’ll be directed to a line for those with reservations. We’ll have Specialists ready to transfer your contacts, set up email, and help you get apps so your iPhone is just the way you like it. We look forward to seeing you at the store. Yay I got one 2! 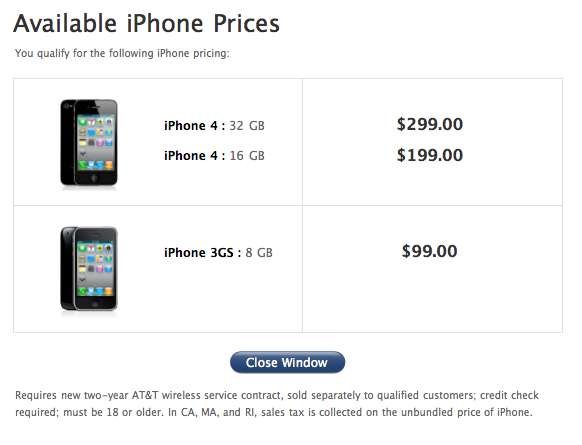 i want the white 32gb!! 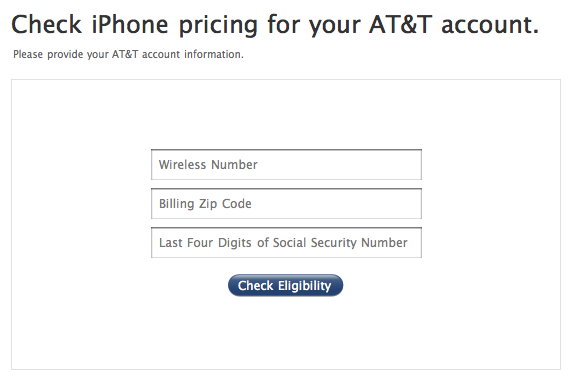 Not until August they said from Apple!!! Yea i wasnt happy also… but black will be OK!..